A great piece of raw land available in Adams County. It is located on the southwest corner of E 152nd Ave and Shadow Wood Street in Brighton right next to a Montessori School. Make this property your own. It is zoned Commercial-2, so it has endless potential and brings great opportunities. Or at this price, hold it long term as an investment while the City of Brighton and Adams County continues to grow and develop. As Mark Twain once said "Buy land, they're not making it anymore." Benefit from excellent exposure as traffic frequently runs up and down E 152nd Ave. Please contact Adams County Zoning department at 720-523-6800 for information on permitted land use. Adams County "Chapter 3-Zone District Regulations" have been attached to supplements (info about commercial-2 starts on page 3-137) along with the "Heritage Heights Fling No. 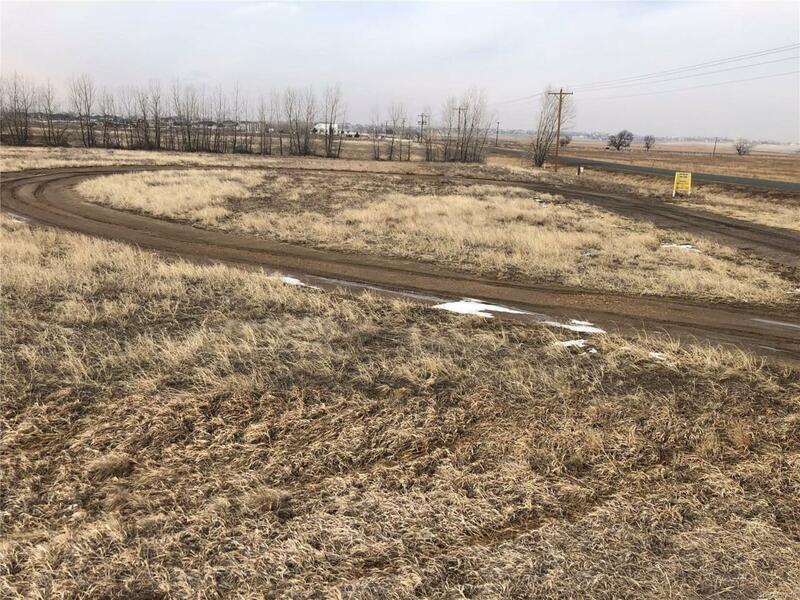 2 Final PUD Plan" with the property location shown on page 3 right at the corner of 152nd & Shadow Wood (#15181 - Commercial 1.630 Acres).